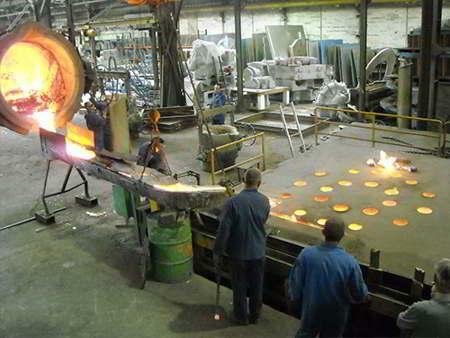 INOXYDA SA, Livarne za baker, bron in medenino, Copper alloy foundry, Large dimension bronze foundry, na EUROPAGES. Inoxyda is a sand casting foundry for large dimension technical parts (5m x 5m – 50 To) in corrosion-resistant alloys: aluminium bronze or bronze. Inoxyda's expertise in the production of large dimension parts makes it possible to produce all technical parts for valves, pumps and turbines, heat exchangers and naval applications including propulsion. 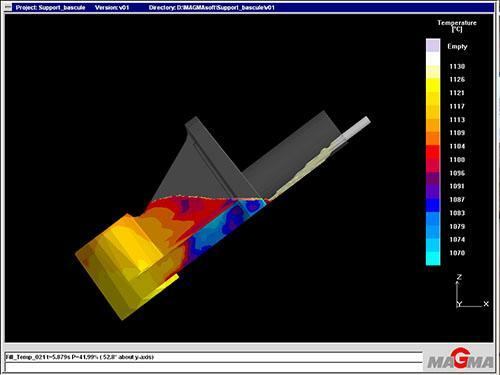 Inoxyda uses digital simulation for the design of sand molds. 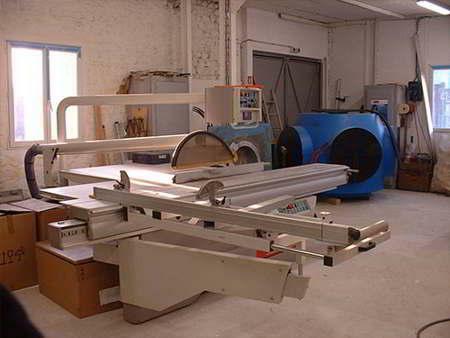 A regular investment policy provides the means of production to ensure the quality of aluminium-bronze sand castings. Inoxyda delivers as-cast, rough or fully machined parts.